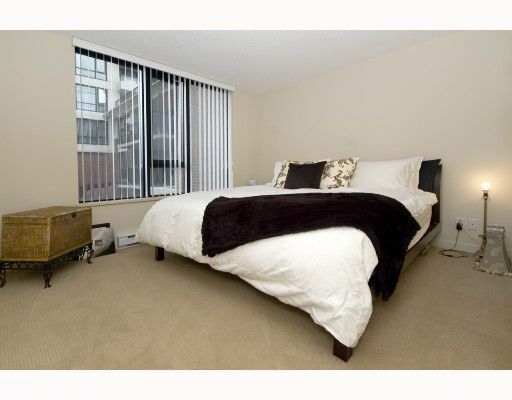 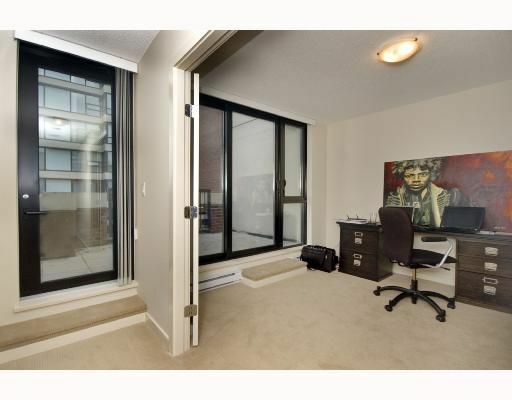 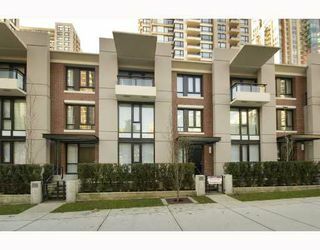 Perfect 3 level concrete townhouse in the prestigious Yaletown Park i. 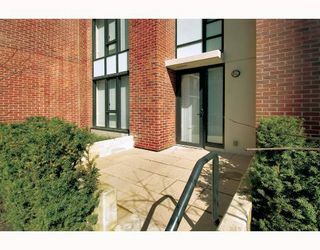 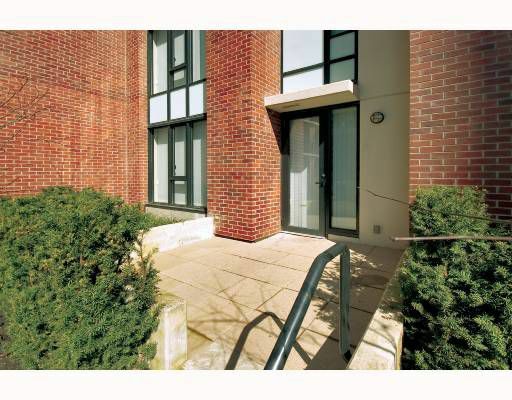 This very spacioius 1,536 sq.ft unit offers a great main floor for entertainng. 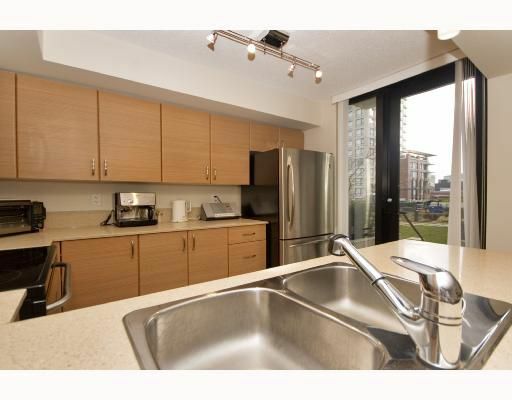 Kitchen with stainless steel appliances, polished stone counters and a fantastic patio (9'6 X 9'6) of the kitchen overlooking the quiet inner green courtyard. 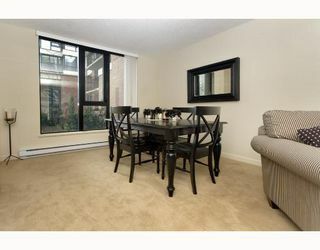 2nd level features large MBDRM w/5 piece ensuite and 2nd Bdrm w/separate 4 piece bath. 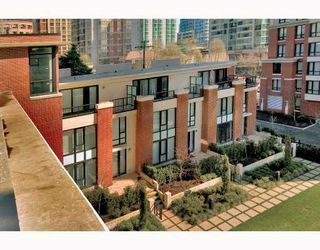 Top floor features a large office (easliy a 3rd bdrm),den w/balcony, storage room and a large roof top deck (20'X8') facing the quiet green courtyard. 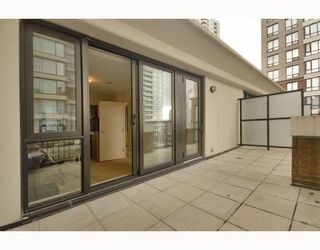 A total of 4 outdoor areas! 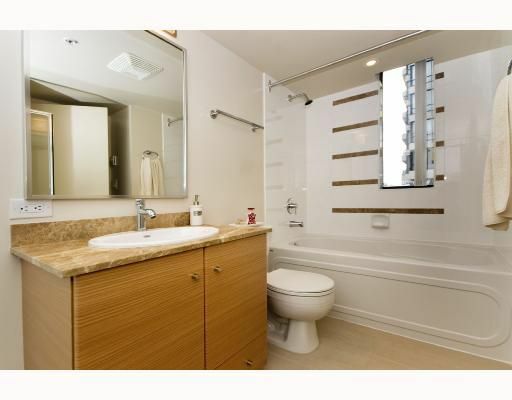 All this plus marble counters in all 3 baths, insuite laundry, parking and storage locker. Steps away to the finest attributes the city has to offer. Video tour. 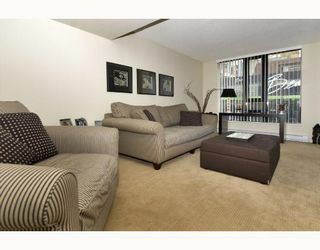 Open House Sat & Sun, May 3 & 4, 2-4 pm.